This week saw another world’s first in solar as the biggest solar plant ever was announced. 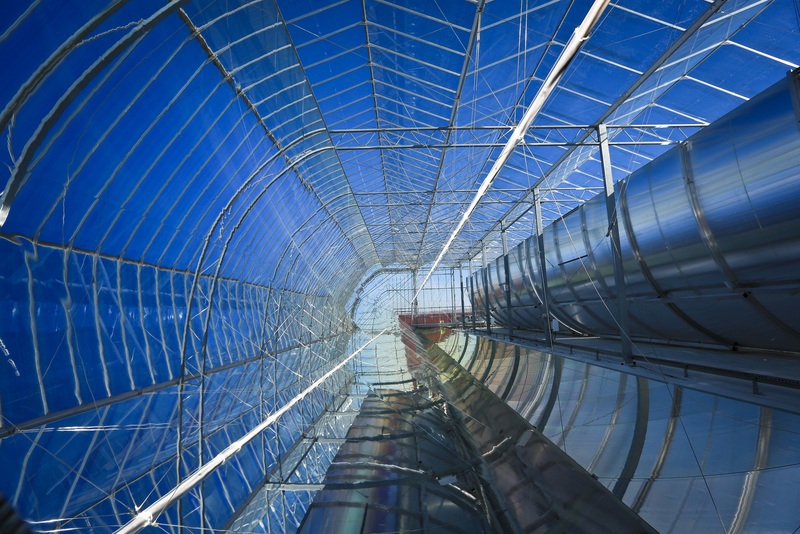 Through a groundbreaking $600 million deal between Petroleum Development Oman and GlassPoint, this solar plant will generate no less than a gigawatt of concentrated solar power. Closer to home saw solar in New York State growing at double the rate anywhere else in the country. Warren Buffet also made headlines as he negotiated his way to the cheapest solar price ever! 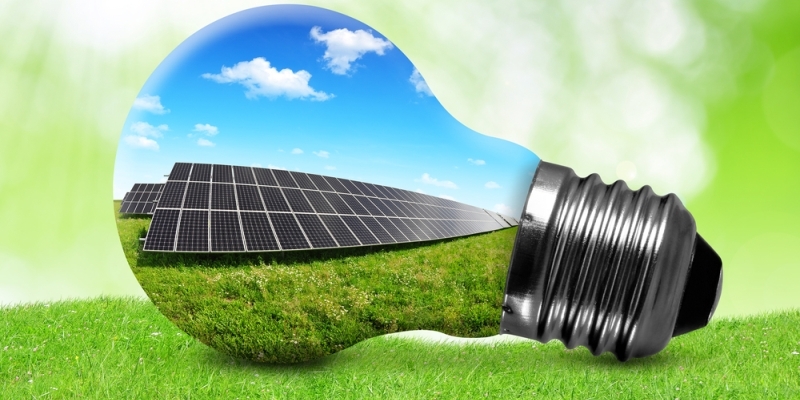 Nevada sees new solar regulations pushing renewables as San Francisco welcomes back the Intersolar North American Exhibition from July 13 through 16. Don’t miss it! 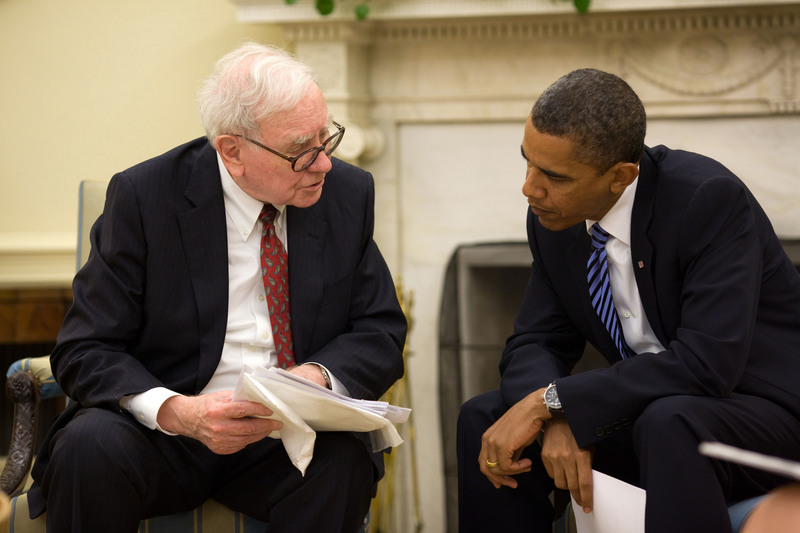 Warren Buffet’s NV Energy has agreed to purchase solar electricity at just $0.387/kWh. 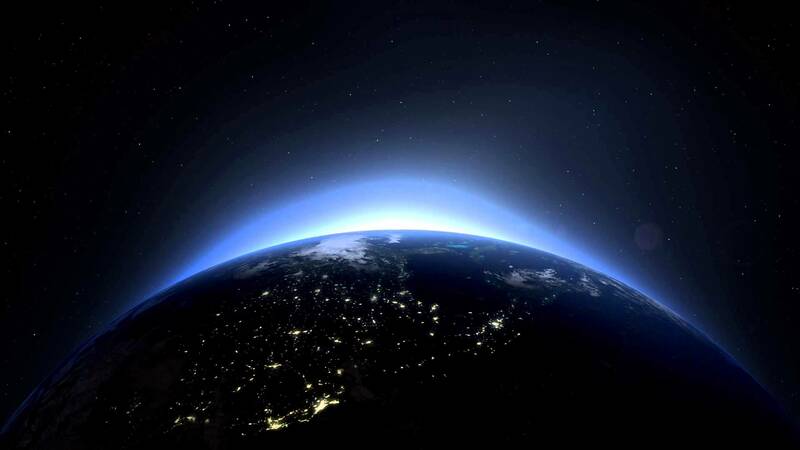 This could very well turn out to be the cheapest electricity available in the U.S. to date. Power is to be supplied by the 100 MW Playa Solar 2 project being developed by U.S. thin film company First Solar. 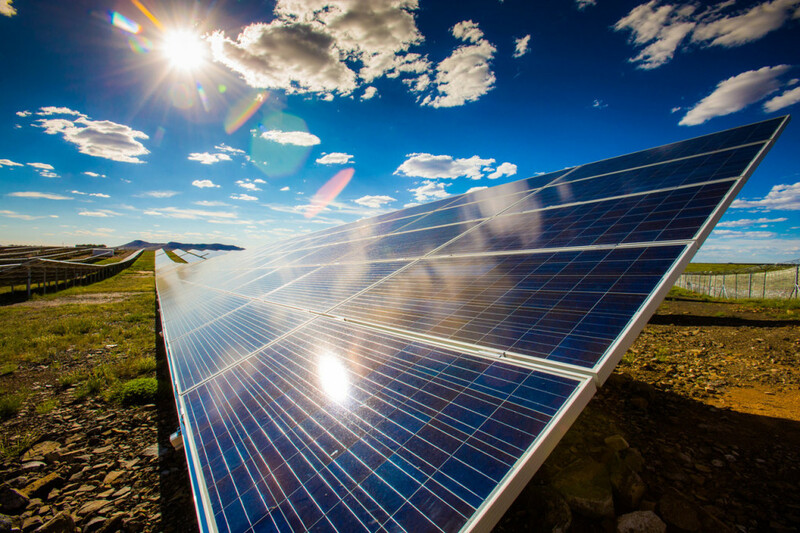 The new PPA undercuts the previous negotiated price of $0.46/kWh from SunEdison’s 100MW Boulder Solar Project and is an encouraging reflection of the rapid decline in solar costs over the past 12 months. 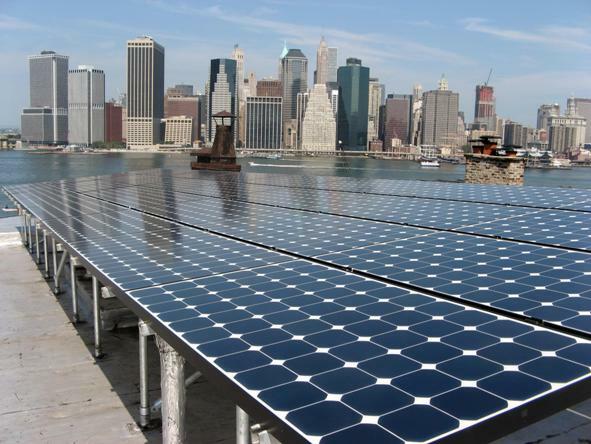 Governor Cuomo announced this week that the growth of solar in New York State has increased more than 300% from 2011 to 2014. A total of 314.48 megawatts of solar electric was installed as of December 2014 across the state. 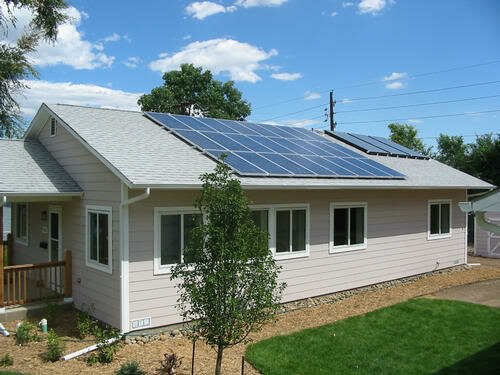 This is twice the rate of U.S. solar growth overall. For the full story, click here. 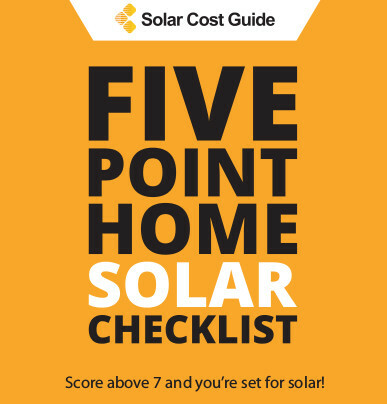 Stephen Brown, director of UNLV’s Center for Economic and Business Research, recently said that solar power in Nevada is more economically viable than any other renewable. Nevada State law requires a percentage of electricity to come from renewable resources, and if it wasn’t for this regulatory push, neither solar nor wind would be used to power Las Vegas. For more info on Nevada’s solar revolution, click here. 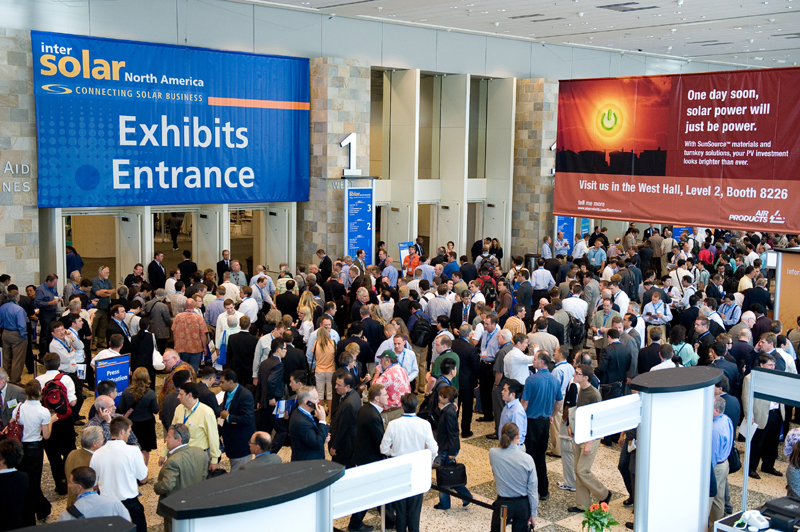 The annual Intersolar exhibition returns to San Francisco from July 13 to 16, 2015. This exhibition will be highlighting the latest solar innovations and emerging technologies of the day. With more than 200 distinguished speakers, 500 solar exhibitors, 50 energy storage companies, finance models, and new policies are here to drive solar costs down, this is an event that should not be missed ! 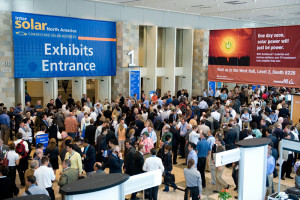 Intersolar organizers are expecting 18,000 visitors from around the world. For more on the trade show, click here. The largest producer of oil and gas in Oman, Petroleum Development Oman (PDO), along with Glasspoint, have announced a $600 million deal to build the biggest solar plant on the planet! The 1,021 MW behemoth will, instead of producing electricity, be used to produce steam on a gigawatt scale in order to raise heavy oil from depleted oil wells. 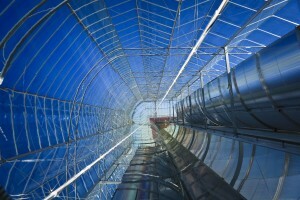 The turnkey system will be owned and operated by PDO, and is expected to generate more than 6,000 tons of steam per day.